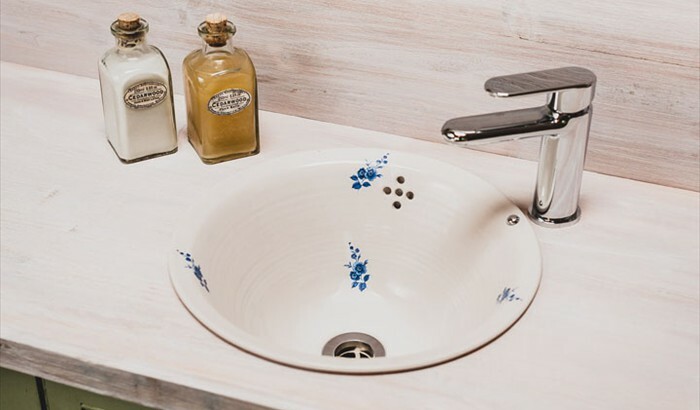 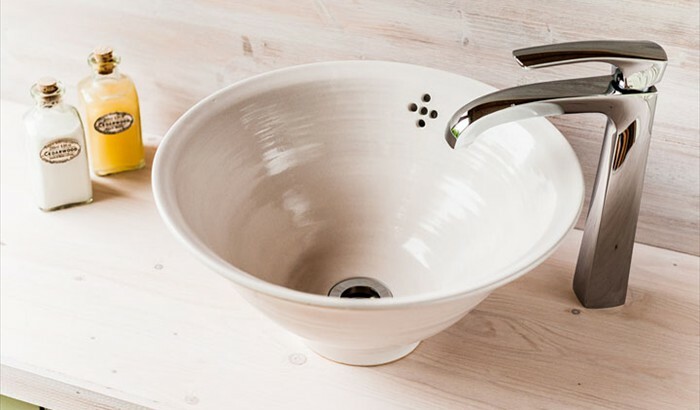 The Hand Made Basin Company produce high quality hand thrown ceramic basins and sinks in a variety of styles and finishes. 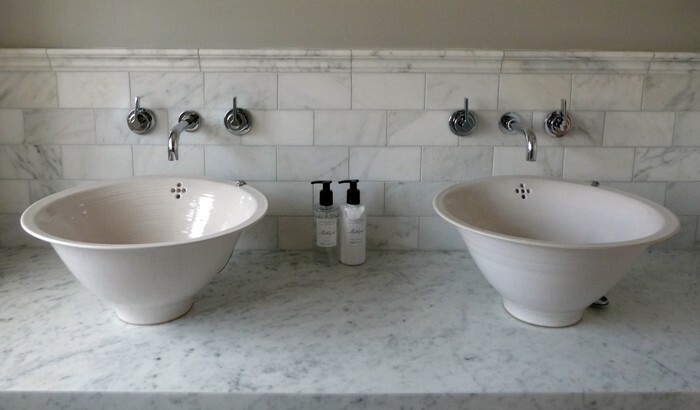 The Single bowl hand basins look great recessed into, or mounted ontop of vanity units and washstands. 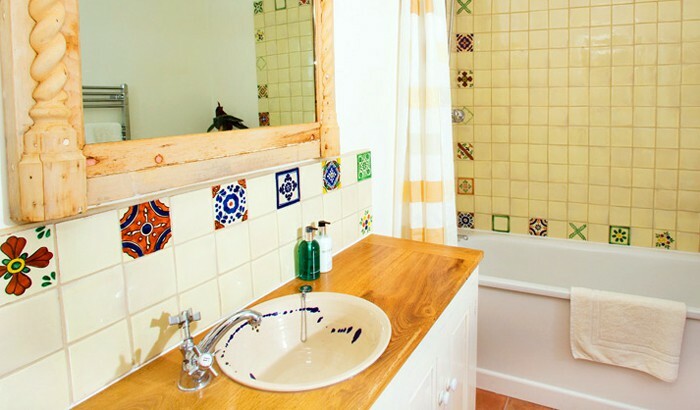 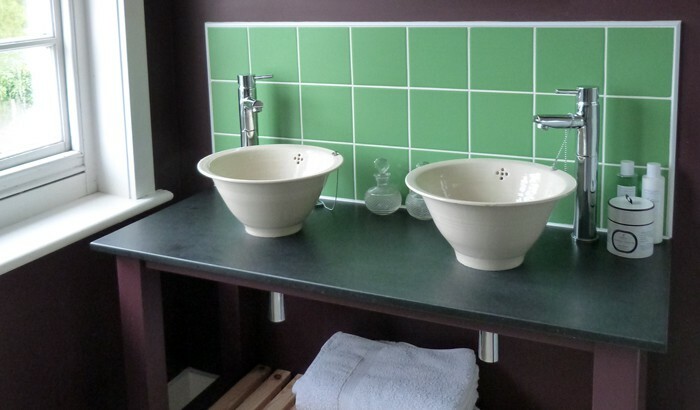 All of the vessel hand basins and sinks are hand made by David Rogers at Vinegar Hill Pottery in Milford-on-sea.